Heard It as a Rumour, but is it? Better believe it: A hilarious dark-comedy drama is premiering on Sony ONE! Singapore, 18 March 2015 – It is no rumour: Former MBLAQ member Lee Joon is entangled in a teenage pregnancy scandal for his latest drama showing exclusively on Sony ONE. 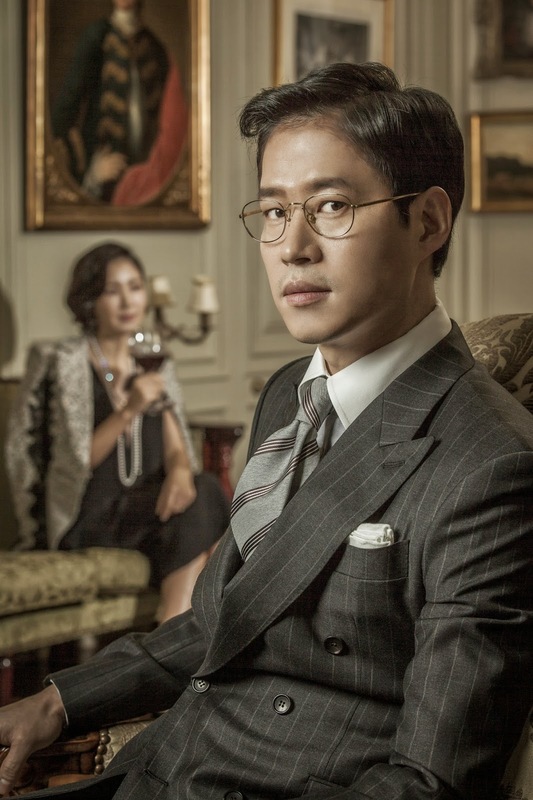 Heard It as a Rumour is the compelling and unexpectedly hilarious story of an upper class Korean family headed by Han Jun Ho (Yu Jun Sang) and his wife Choi Yun Hee (Yoo Ho Jeong). The power couple is determined to see their teenage son Han In Sang (Lee Joon) become an accomplished lawyer so they do everything they can to make it happen, including manipulating government officials and hiring shamans. But the entire plan shrieks to a halt when rumours start to spread that In Sang has impregnated his high school girlfriend Seo Bom (Go Ah Sung). The once ordered household is now in chaos. Can the Hans make In Sang stick to the path they’ve dreamt up for him? And what will In Sang fight for — the prestigious family reputation or his beloved “Bom Bom”? 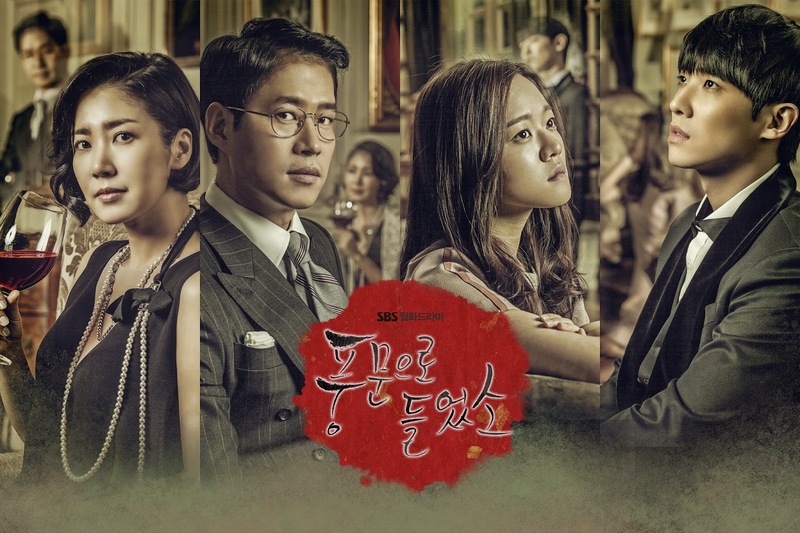 All these pressing questions will be answered when Heard It as a Rumour premieres on Sony ONE, starring charismatic K-pop idol Lee Joon and veteran actor Yu Jun Sang, who has received accolades for Best Actor, Best Supporting Actor and Best Couple in some of Korea’s biggest awards ceremonies. Sony ONE is set to let the ‘baby’ out of the bag with Heard It as a Rumour on 23 March 2015, following the end of legal-thriller Punch. Heard It As a Rumour premieres on 23 March, airing every Monday & Tuesday at 8.55pm (SG/MY) and 7.55pm (JKT), first and exclusively on Sony ONE (Astro HD ch 393).